The JOBOX® Bright Aluminum Gull Wing, Mid Hinge Crossover Box opens easily on each side allowing for quick access of stored items. The JOBOX® Bright Aluminum Gull Wing, Mid Hinge Crossover Box opens easily on each side allowing for quick access of stored items. New wide, Soft Cell® weather stripping molds around the top of the body and is mounted on an angle to seal out dust and moisture. Crossover Boxes also accommodate small tool and parts storage on both ends to keep small items organized and accessible, and have a four compartment sliding tool tray which keeps frequently used items handy. Crossover Boxes are available in a selection of sizes. The application information, measurement guide, and dimensions listed below should be followed carefully to make sure you order the correct size box for your truck. For assistance, call one of our Customer Service Representatives. All JOBOX® products carry a 5-year limited warranty on parts and workmanship. 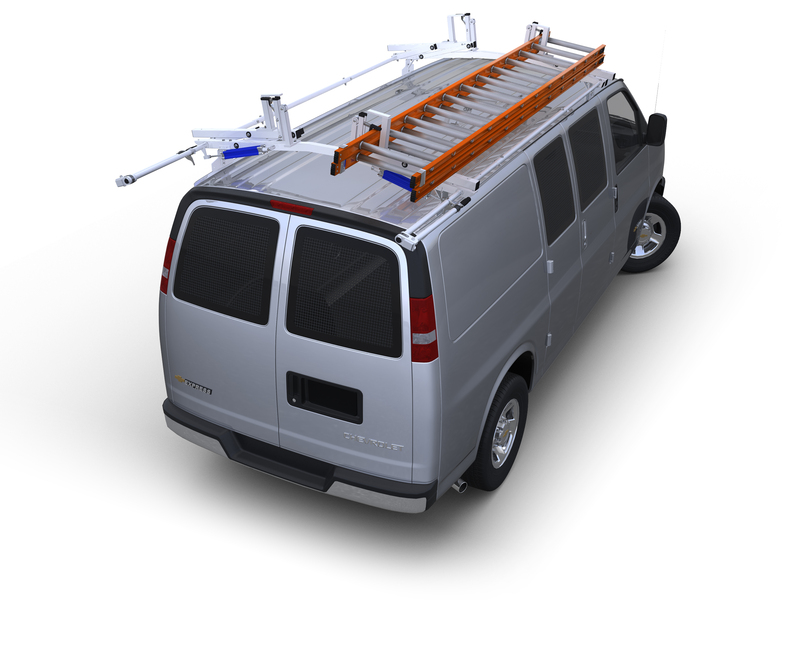 If a product fails in any way during that time, simply contact American Van Equipment for a quick replacement of the part in question or full product exchange if necessary. Simply put, it's the best warranty in the industry.